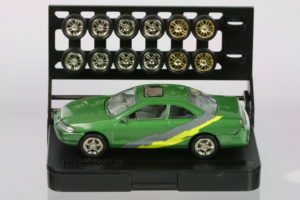 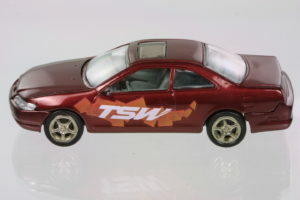 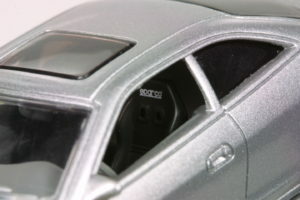 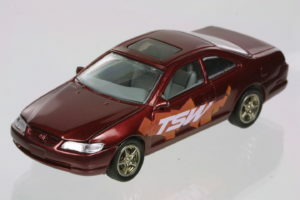 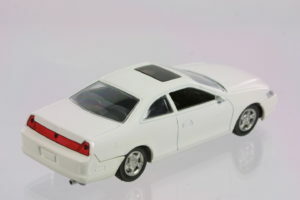 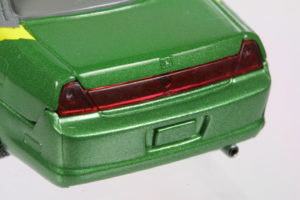 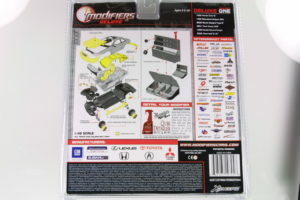 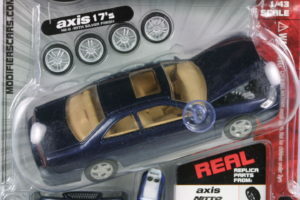 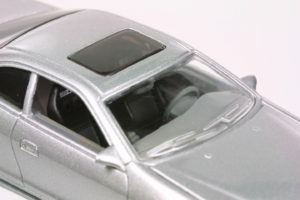 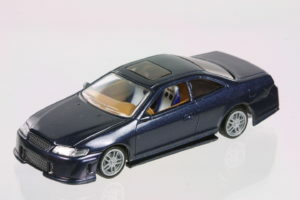 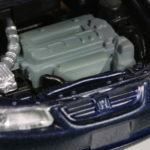 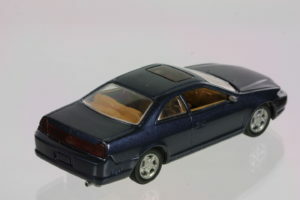 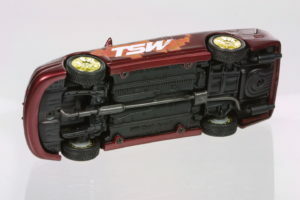 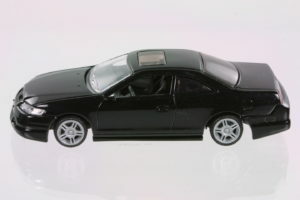 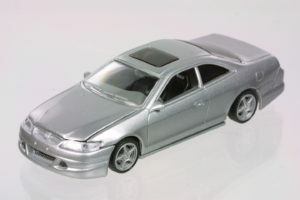 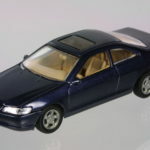 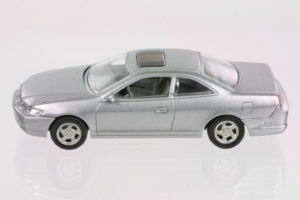 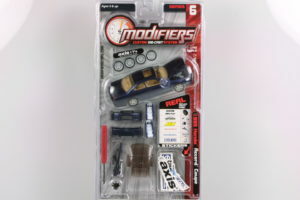 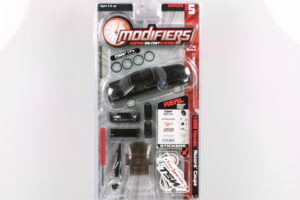 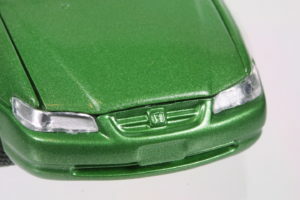 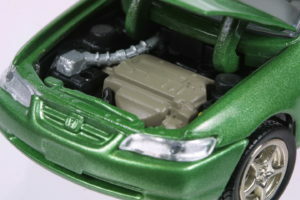 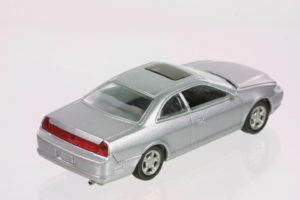 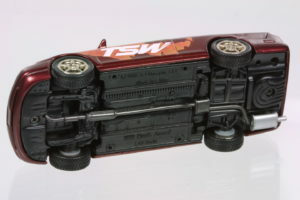 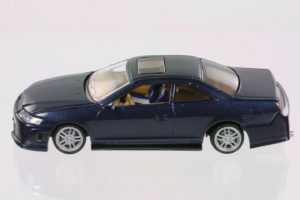 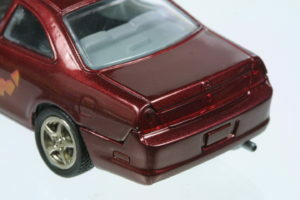 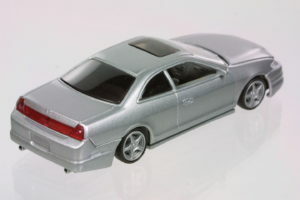 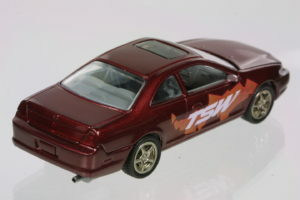 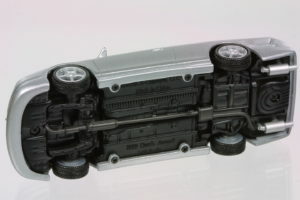 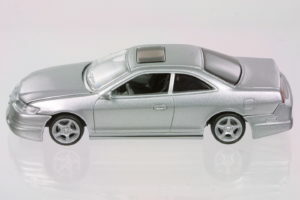 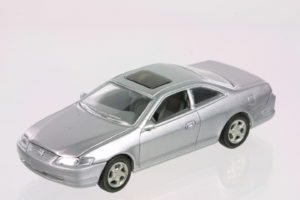 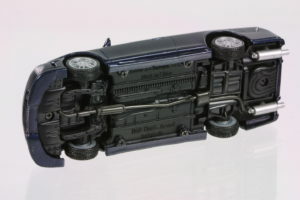 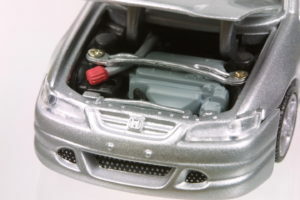 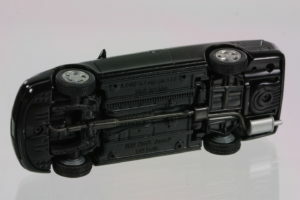 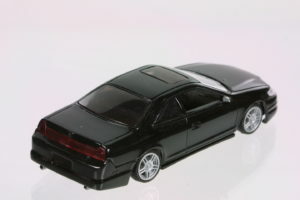 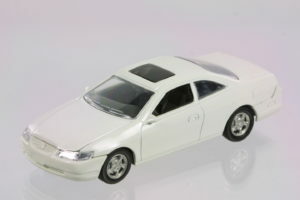 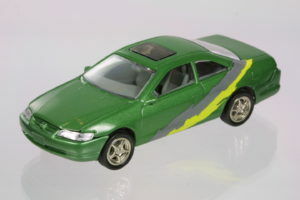 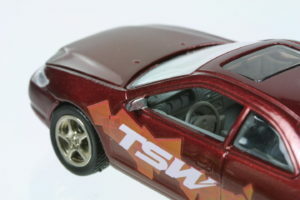 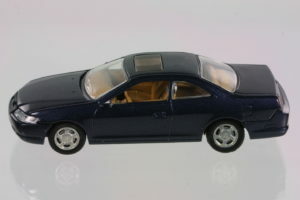 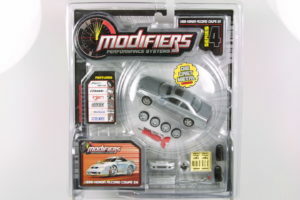 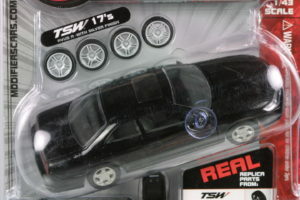 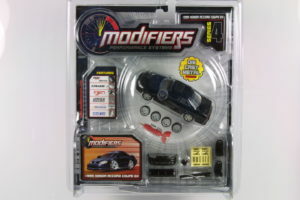 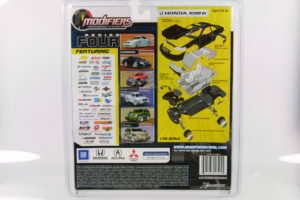 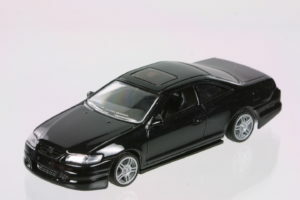 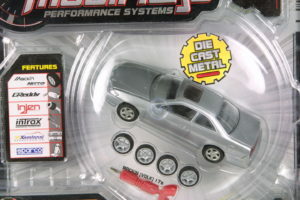 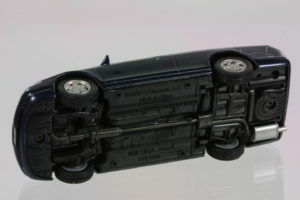 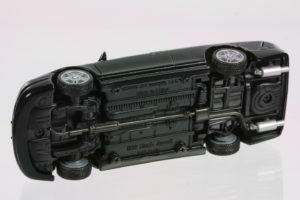 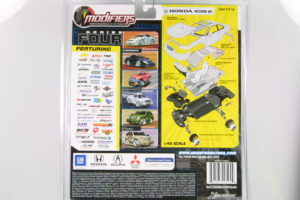 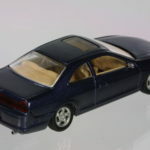 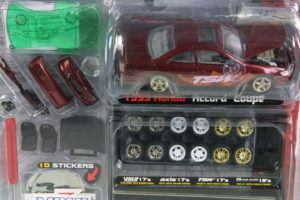 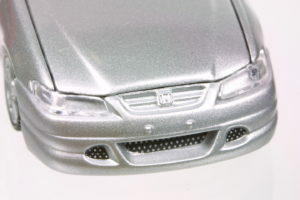 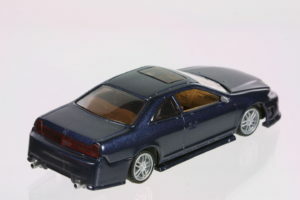 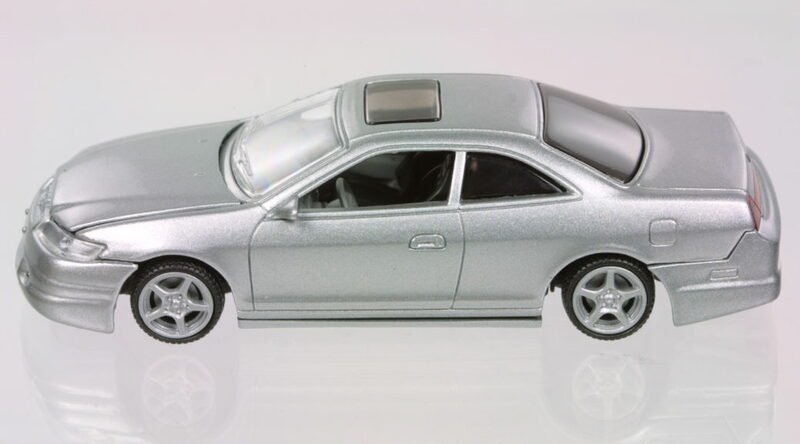 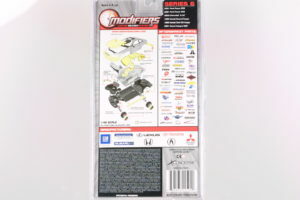 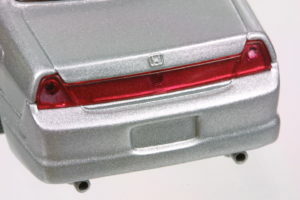 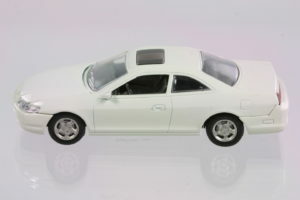 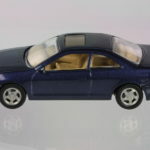 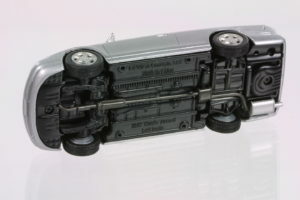 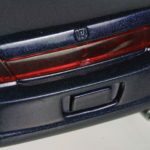 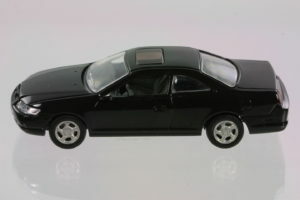 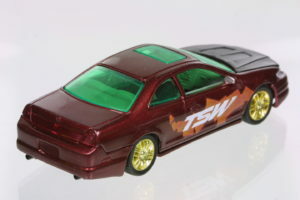 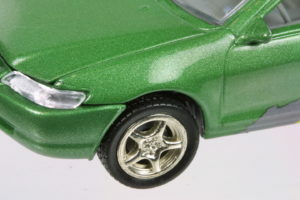 The 1999 Honda Accord Coupe was modeled by Modifiers in their series with a large variety of aftermarket parts that you could modify the base car with. 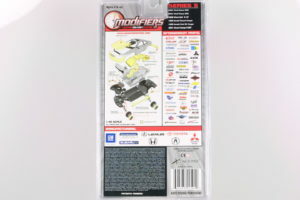 If you got multiple packages, you could even mix and match wheels, seats, air intakes, strut tower braces, exhausts and aero kits. 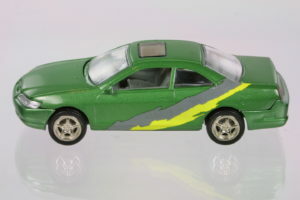 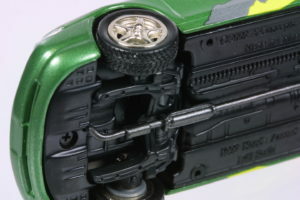 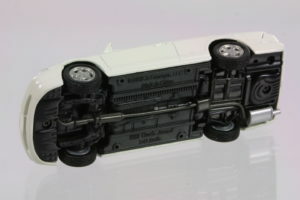 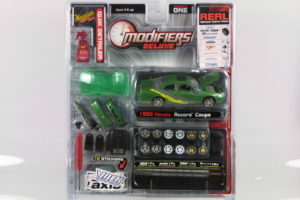 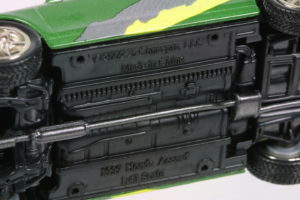 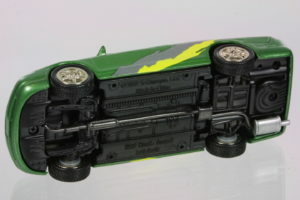 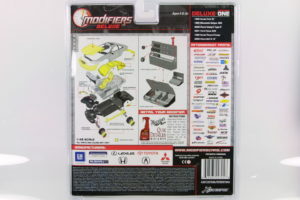 Deluxe version in green with yellow/pink graphics.